OZ plans to write and record this summer in the UK and release a new CD on April 19th,2015. 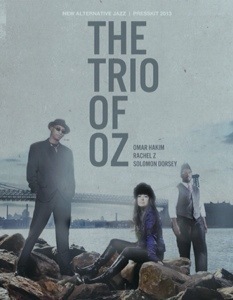 Thank you for supporting OZ by buying our music:-) luv u all! Posted July 16th, 2014 in Uncategorized.